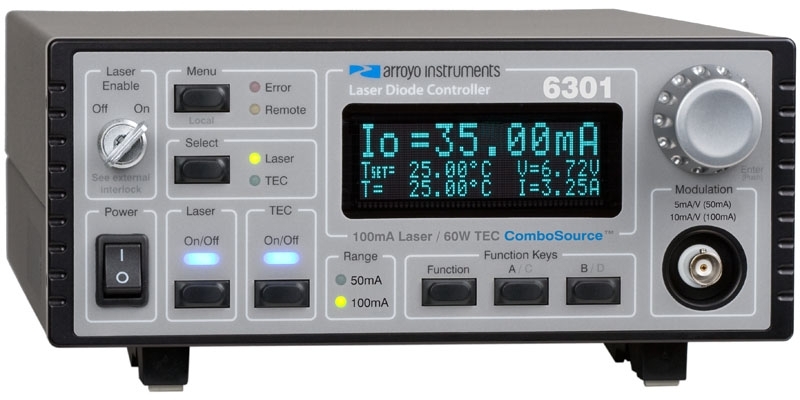 Arroyo Instruments designs, manufactures, and markets highly accurate laser diode drivers, temperature controllers, and fixtures for test and measurement of laser diodes and LEDs. We offer excellent value for your money, and our products are backed by years of engineering experience in the industry. 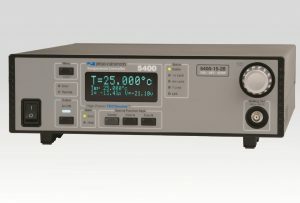 Our products represent the culmination of over 30 years of development excellence in products for precision test and measurement. 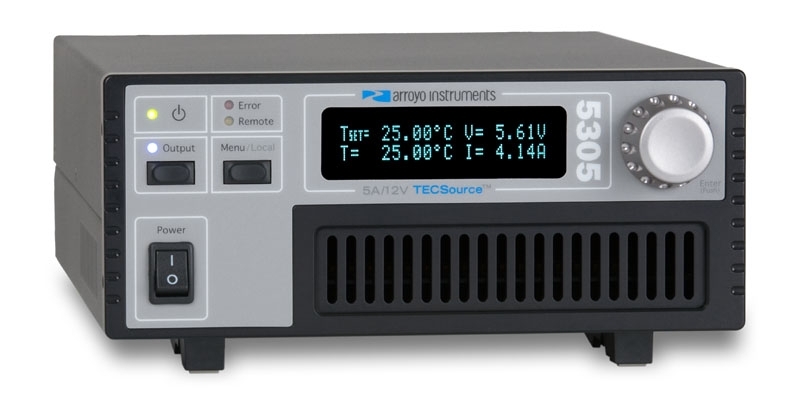 By incorporating industry standard features with important improvements in instrument design, the Arroyo Instruments series of products is the most advanced in the market today.